The Lagunna Hotel is an all inclusive hotel offering you the best time, the best vacation! 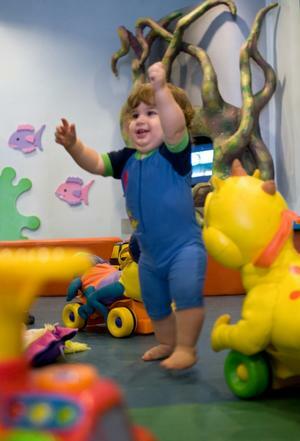 Children are busy at all times with lots of fun activities and you can relax and lean back, enjoy your vacation. All meals, all drinks, all snakes are free, you just need to arrive and have fan! The hotel main dining room offers home-made menu soft drinks, beer, house wine – all cooked and served in front of all visitors. The “Island Bar” is located in the middle of the swimming pool serves soft drinks salads, beer and more. The “Lobby Bar” offers alcoholic drinks and coffee. 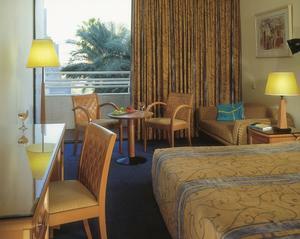 All rooms are well designed and suitable for a fun vacation for families. Some room have a great pool view. 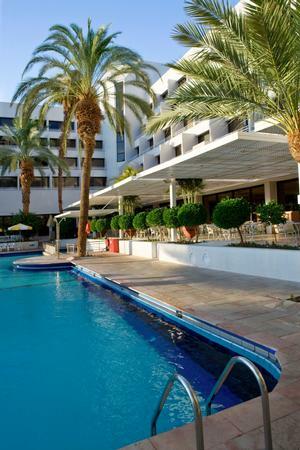 Isrotel all-inclusive Lagoona Hotel is located at the northern shore hotel area of Eilat. Guests arriving from the airport are welcome to use Isrotel's shuttle bus service provided right outside the airport immediately after every landing, service is complimentary. We advise guests arriving via buses or other transportation to use a taxi inside Eilat.